Latest reports have shown that the number of aphids, which cause devastating potato viruses, are the highest recorded in the last 10 years. The latest AHDB Aphid News reports that the cumulative total of aphids known to vector potato viruses caught in the Scottish suction traps to date this season is the highest recorded in the last 10 years. 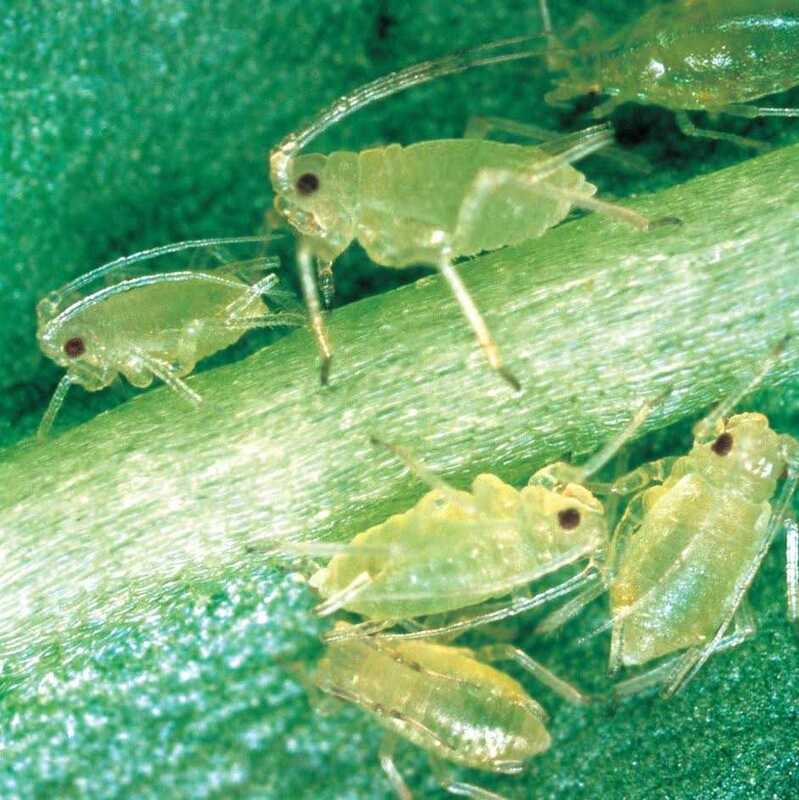 Scottish Agronomy senior agronomist Eric Anderson describes the numbers being caught in yellow water traps as ‘huge’, especially the numbers of peach–potato aphid. In the third week of June, 39 were caught in one of his traps located in Fife; more than he would expect to catch in an entire season. AHDB aphid monitoring water trap results show this extreme vector pressure affecting most of the seed growing area of Scotland and the Yorkshire Wolds. This situation has developed from the mild winter causing early first flights of peach–potato aphids followed by a warm spring. Even the heavy rain in the first week of June didn’t hamper their build up. SASA’s first catch prediction for Edinburgh was 22nd May – three weeks earlier than on average – and the first one was caught on 17th May. As of 18th June, 57 peach–potato aphids had been caught in the Edinburgh suction trap, which is significantly ahead of the 10-year average of just three. Mr Anderson says the peach–potato aphid is therefore going to be far more important this year. “We normally advocate not using a systemic insecticide until peach–potato aphids are being caught. Usually we have a breathing space of two to three weeks from emergence but this season crops were emerging in early June into unprecedented vector pressure.